Yeshua Ramirez charged with Fabiola Cosme-Feliciano's diabetics death after leaving her to deteriorate while selling drugs. 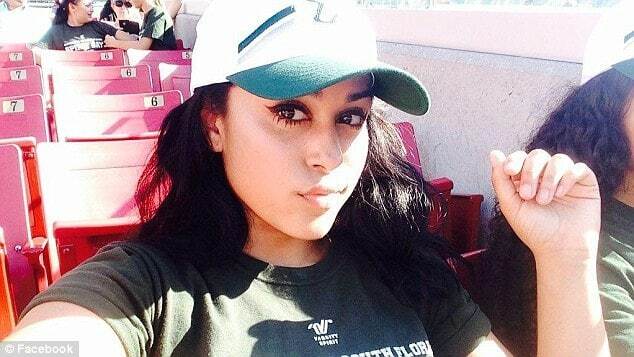 Yeshua Ramirez a Florida man is charged with manslaughter in his girlfriend, Fabiola Cosme-Feliciano’s diabetics death after leaving her home to deteriorate while out selling drugs. 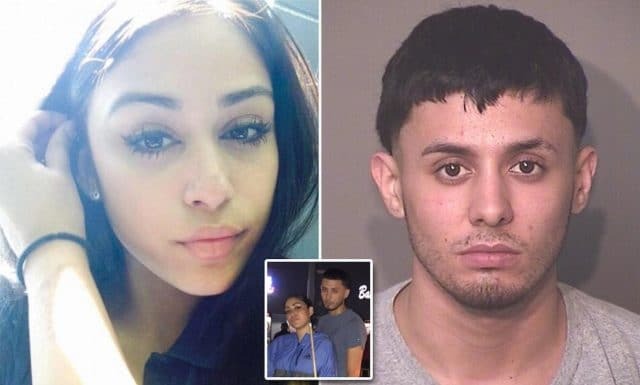 A Florida boyfriend has been charged with manslaughter after leaving his 19 year old diabetic girlfriend alone without medication while out selling drugs. The felony charge comes two weeks after 20 year old man, Yeshua Ramirez was arrested on multiple felony charges relating to a December drive by shooting, including premeditated murder, negligent manslaughter other than by vehicle, carrying a concealed firearm and driving without a license. At the time, Ramirez’s girlfriend had left her mother’s house, November 29 only to be dead five days later in her boyfriend’s care. Osceola County authorities say Ramirez carried out the drive by shooting, December 3, 2017, with his ailing girlfriend, 19-year-old Fabiola Cosme-Feliciano, in the car. Cosme-Feliciano was suffering from Type 1 diabetes and likely went into diabetic shock the day after the shooting but Ramirez was not there to help her because he went out to sell drugs, according to Osceola County Sheriff Major Jacob Ruiz. An arrest affidavit, cited by Orlando Sentinel, states that Ramirez left his dying girlfriend unattended in his home for three to four hours on December 4 and when he returned, she was dead. ‘He had knowledge of her deteriorating condition,’ Ruiz said. Pictured, Florida man and alleged drug dealer, Yeshua Ramirez. Ramirez, an Orlando resident who has a young son from a previous relationship, was initially arrested on February 15 in Casme-Feliciano’s death. 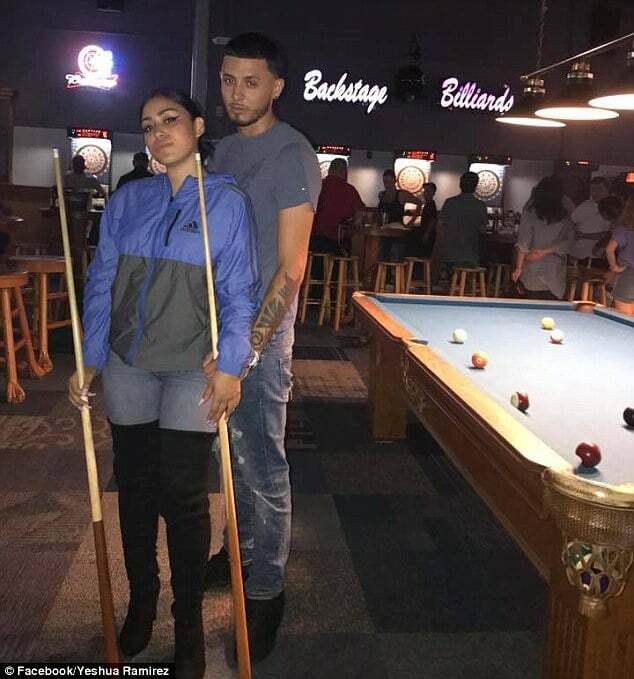 The 19-year-old was also charged a week later with murder in connection to the drive-by shooting before Osceola County prosecutors deciding over the weekend to book the boyfriend with manslaughter relating to Fabiola’s death. When questioned by investigators, Ramirez allegedly blamed his dead girlfriend for the shooting. Investigators later determined given the boyfriend’s extensive criminal history, that he was the gunman and not Cosme-Feliciano, who had no criminal record. Ramirez told police that he looked on as Cosme-Feliciano’s condition worsened over the course of several days but he could not afford to buy her diabetes medications. It remained unclear if the boyfriend attempted to take the ailing woman to a hospital or medical clinic? A day after her death, Ramirez took to Facebook and posted a tribute to his ‘babygirl’ and ‘angel’. Pictured Florida woman, Fabiola Cosme-Feliciano who died from complications of diabetes. According to Cosme-Feliciano’s mother, Lilly, Fabiola was diagnosed with Type 1 diabetes at the age of two, while the family were still living in their native Puerto Rico. When Fabiola turned seven, the family relocated to Florida so the girl could receive treatment at Nemours Children’s Hospital. Despite her condition, she lifted weights and was on the cheer squad at Poinciana High School in Kissimmee, Florida according to the girlfriend’s mother. After graduating in 2016, Cosme-Feliciano enrolled at Valencia College to study nursing, but her mother acknowledged that in recent years her daughter had been keeping bad company. Still, she says, Fabiola did not deserve to die the way she did. Jail records indicate that Ramirez had been arrested at least four times prior to February 2015. His previous charges include probation violations, marijuana and drug paraphernalia possession, obstructing a police officer and driving with a suspended license.